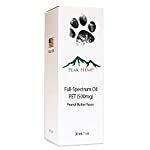 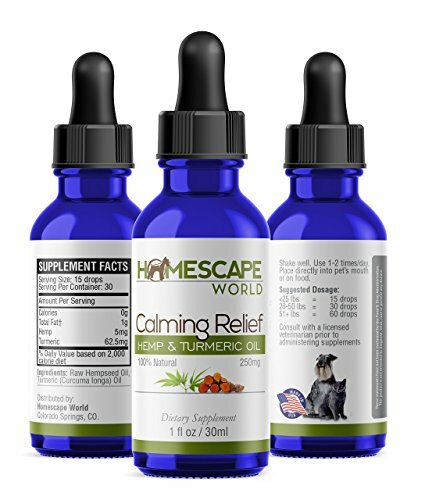 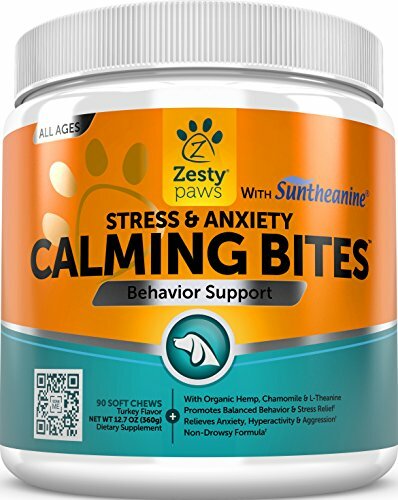 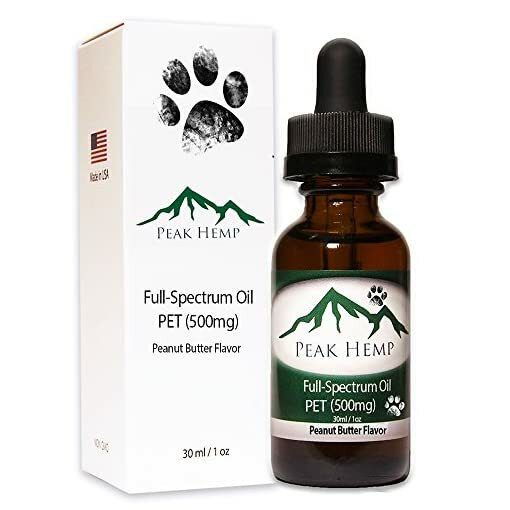 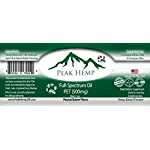 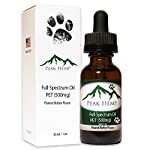 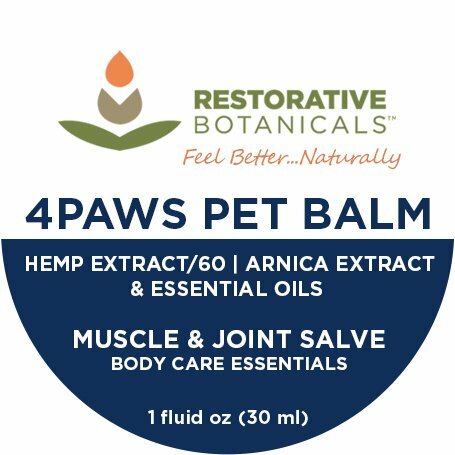 Pet (dog) Full-Spectrum Hemp Extract Oil, 500mg Comprises prime terpene, prime flavonoids & other naturally-going on phytochemicals. 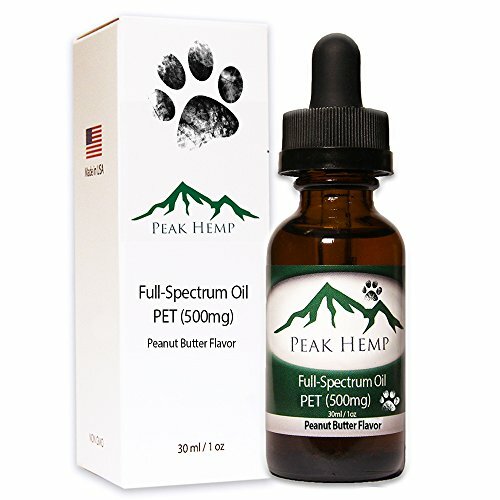 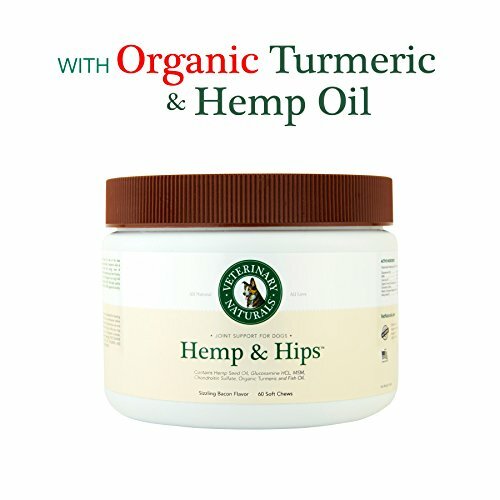 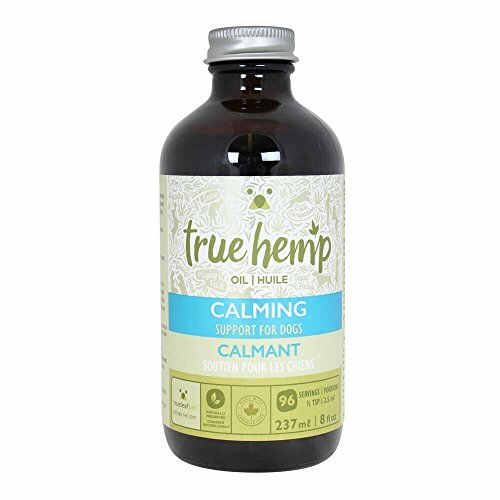 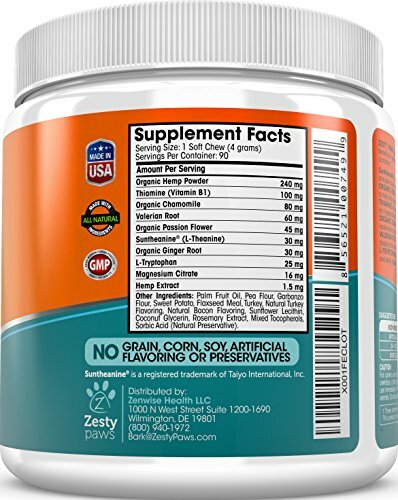 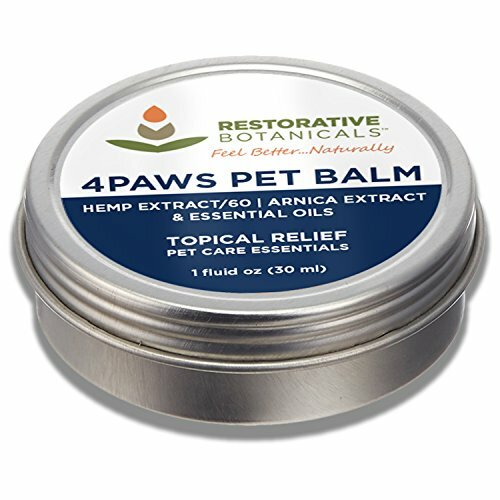 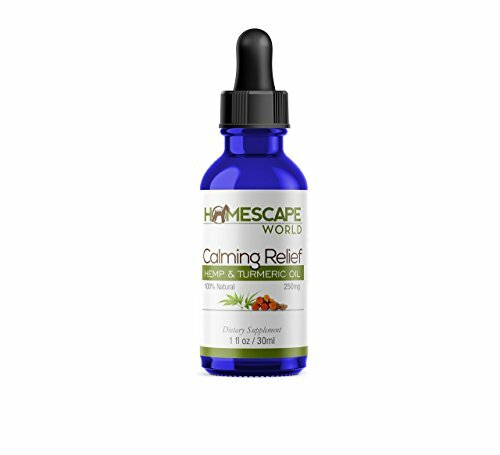 This all natural active hemp extract on your pet or dog Comprises no additives or chemicals. 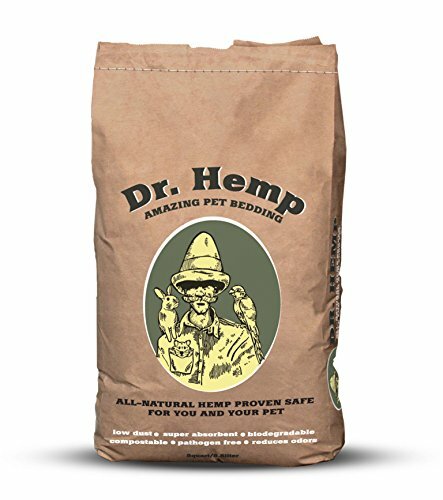 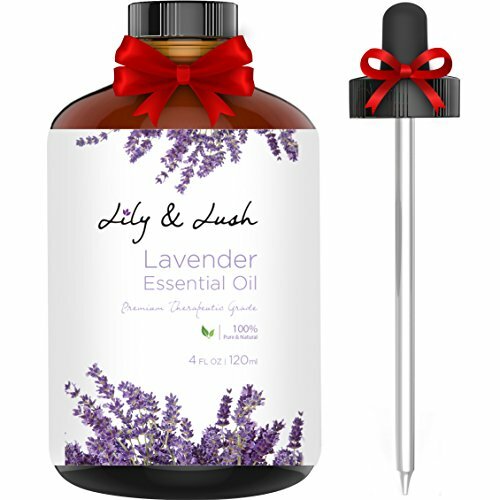 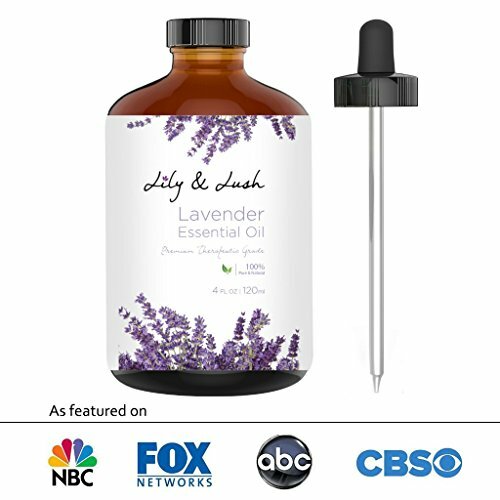 Naturally grown with out using fertilizers, pesticides or herbicides. 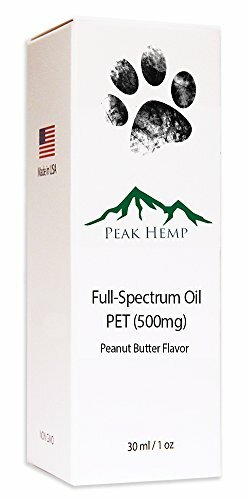 Grown in the united statesA. 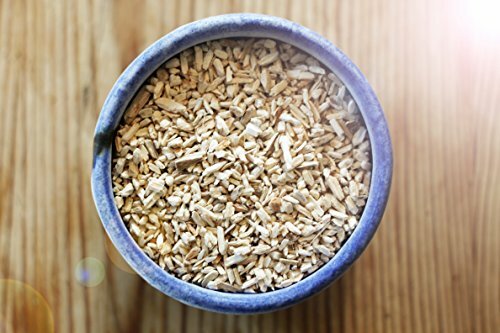 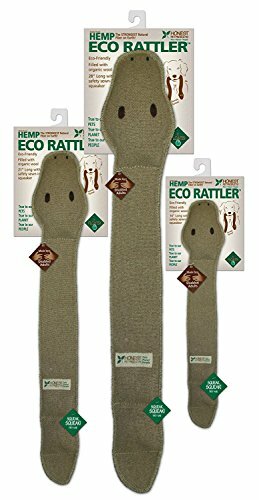 Limited Time Hemp Harvest Sale!